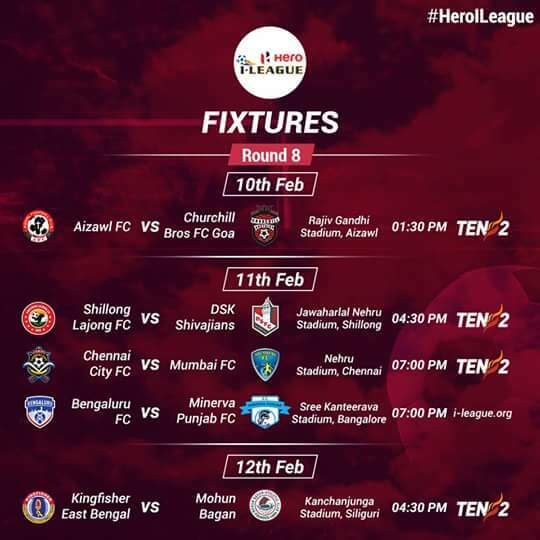 Round 8 kicks off on Friday, February 10 when Aizawl FC takes on Churchill Brothers at the Rajiv Gandhi Stadium, Aizawl. 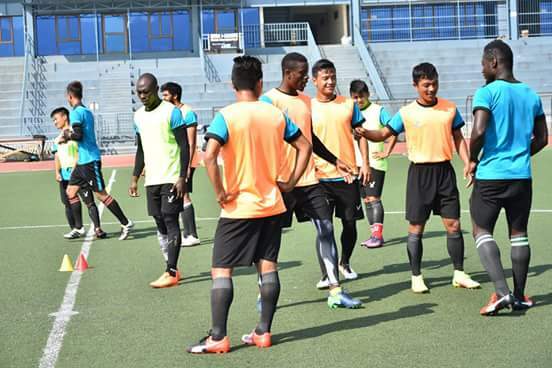 The Mizoram-based team would be desperate to leave their loss against Bagan behind . They are currently placed third in the table and are unbeaten at home. With the return of their key playmaker, Mahmoud Al-Amna from injury as well as the scintillating form of players like Jayesh Rane would certainly provide a moral boost to them. Churchill meanwhile needs to pull their socks up. They currently occupy the eighth spot in the table and any loss of points would mean a further slide and raise the prospect of relegation. Three matches are scheduled on Saturday, 11 February. Shillong Lajong would take on DSK Shivajians at the Jawaharlal Nehru Stadium, Bengaluru FC would face Minerva Punjab at the Sree Kanteerava Stadium and Chennai City FC play their home match at Jawaharlal Nehru Stadium, Chennai against Mumbai FC. Shillong Lajong has witnessed a remarkable turnaround in their fortunes, winning four consecutive matches. Thangboi Singhto’s charges would be looking their good run in their home match and would be looking up to their talismanic striker Dipanda Dicka, who has almost made a habit of scoring goals in each match to deliver the goods again. 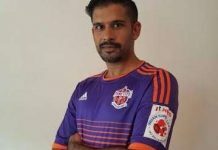 DSK Shivajians are slowly finding their feet: they can certainly take heart from their performance against the Men in Blue in the last match when they almost dominated the entire match. However, they have at times conceded goals in the last quarter of the game and hence need to guard against such lapses of concentration if they want to put up consistent performances. The second match—between Minerva Punjab and Bengaluru FC—would have been touted as one of the most one-sided encounters had it not been for Bengaluru’s recent slump in form and MPFC’s first win in their previous round. BFC seriously needs a reality check. Their defence has been woeful in recent matches , the goalkeeping has not been up to the mark and some of the players like Eugeneson Lyndoh, Juanan, Udanta Singh and C.K. 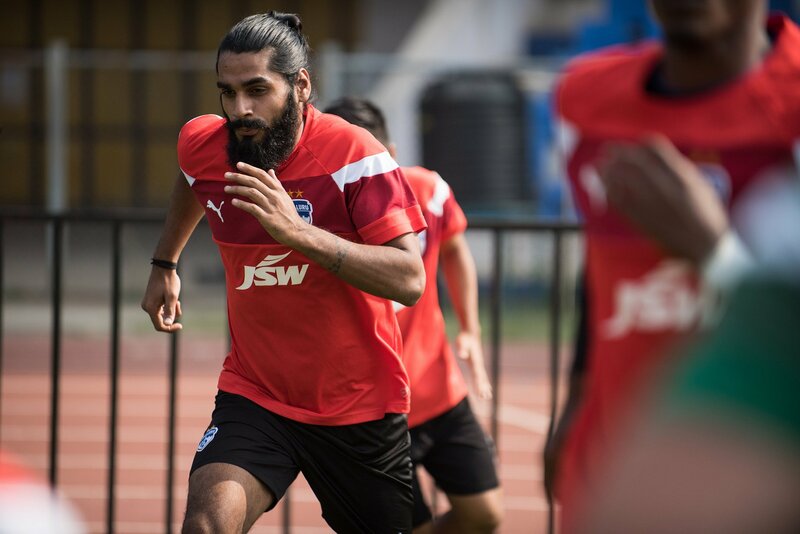 Vineeth seem to have gone off the boil.With Johnson and Juanan missing the next game,Sandesh Jhingan will be expecting his first start. 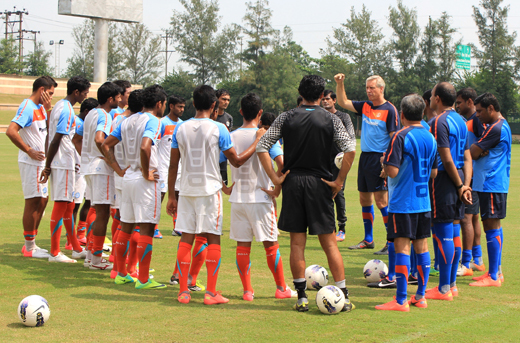 Bengaluru FC will find this game an ideal launchpad to start their league campaign afresh. Minerva, after their first victory and especially the performance of their youngsters, would be hoping to put up another sterling performance. 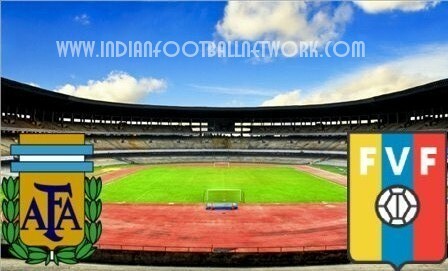 The match between Mumbai City FC and Chennai City FC would witness a clash between the seventh and tenth ranked teams. 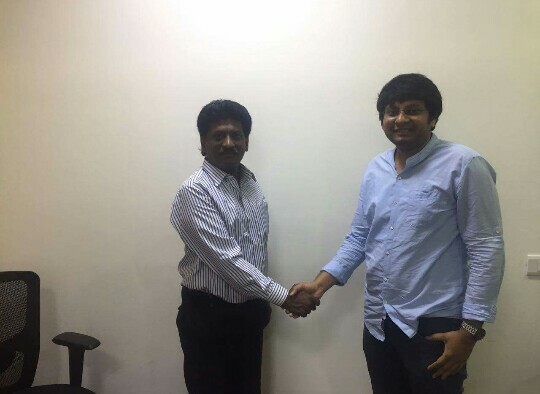 Chennai are in an abysmal situation.They have sacked their coach Charles Robin Raja and have appointed another inexperienced coach Soundararajan. Their foreigners, the Brazilian duo of Tank and Charles, create opportunities only to squander them and their defence has leaked in too many goals at crucial moments. Mumbai FC’s performance has been shocking, to say the least. 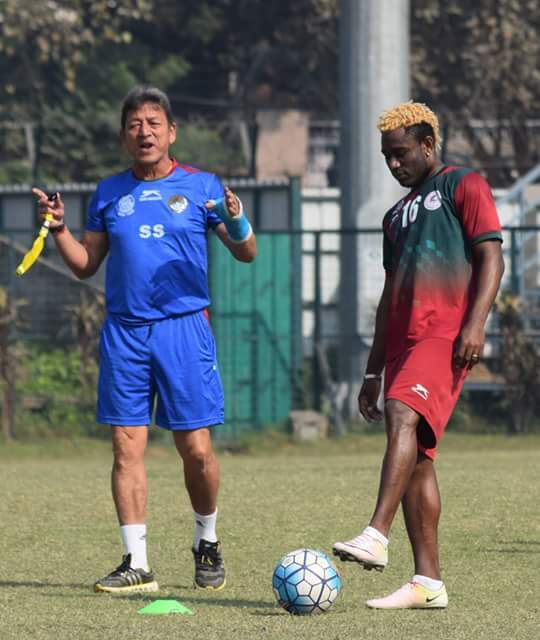 Coached as they are by the veteran Santosh Kashyap and containing the likes of Steven Dias, Thoi Singh , Victorino Fernades and Densil Theobald, they were expected to play a much better brand of football. 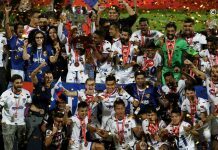 It is their defence comprising of Pratik Chowdhary, Shallum Pires and Chinta Chandrasekhar Rao which has proved to be their weakest link, as they have conceded as many as twelve goals, the second-highest by any team in this league. 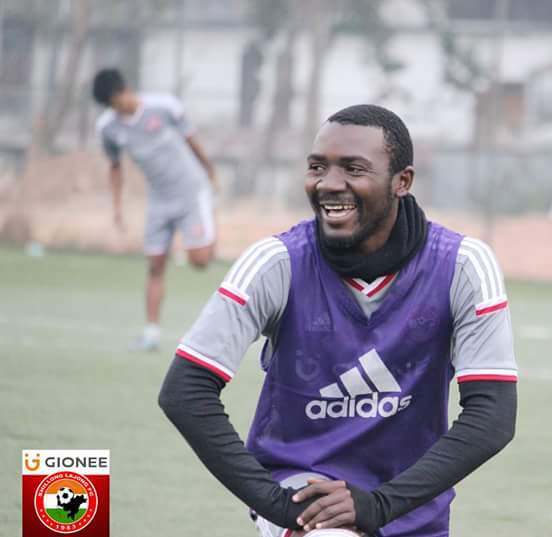 Santosh Kashyap needs to get his combination right or he might see his goal of a top half finish going up in smoke.